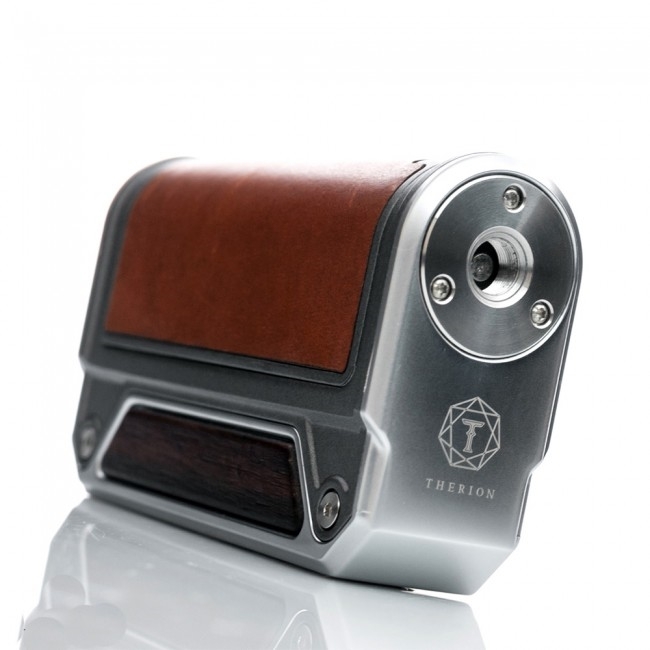 The Lost Vape Therion DNA75 TC Box Mod is the first dual 18650 platform to be utilized in a Evolv's DNA75 integrated system, which comes with beautiful genuine leather wrapped battery cover and stunning ebony wood panels. The Therion DNA75 features a dual 18650 battery driven design that allows the most popular battery size to be used with Evolv's newest DNA75 intelligent chipset, allowing unprecedented convenience when using a DNA internal board. 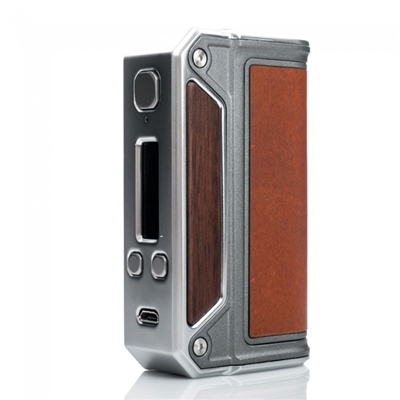 Integrated the revolutionary Evolv's DNA75 chipset, the Therion DNA75 can power up to 75W with an incredible 85% efficiency ratings and sophisticated customization ranging from full temperature regulation to personalized screen options. 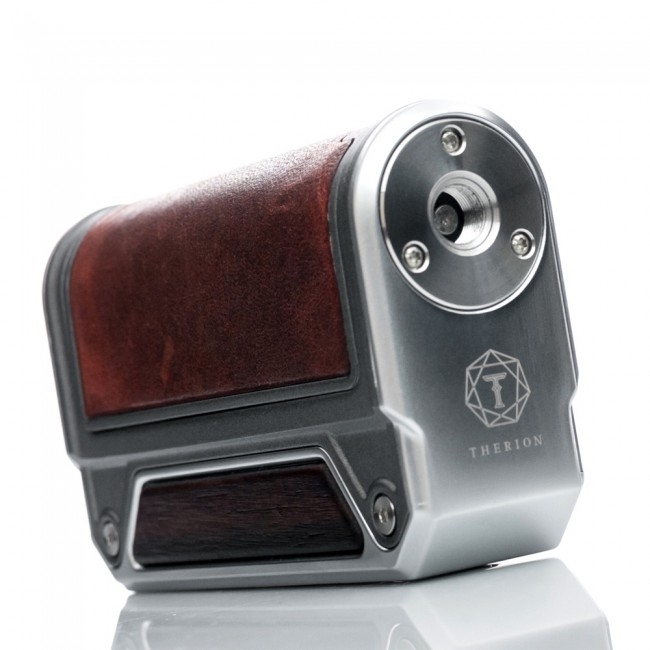 The design on this device is truly spectacular and it shows true craftsmanship, rather than the simple machined mods that have been released recently. 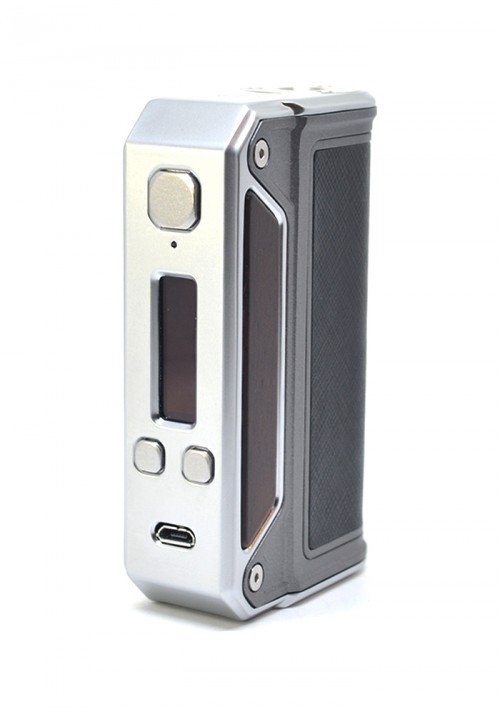 This DNA 75 mod has clean lines and a beautiful finish.